It is replaced by the Honeywell MS2320 StratosH. Compact size, scanner only RS-232 kit. Includes RS-232 cable, power supply, & diamonex glass. PoweredUSB Kit. IBM PoweredUSB interface, full size kit. Includes IBM USB cable, power supply, & diamonex glass. Call to purchase. Full size, scanner-scale RS-232 kit. Includes RS-232 cable, power supply, & diamonex glass. PoweredUSB Kit. 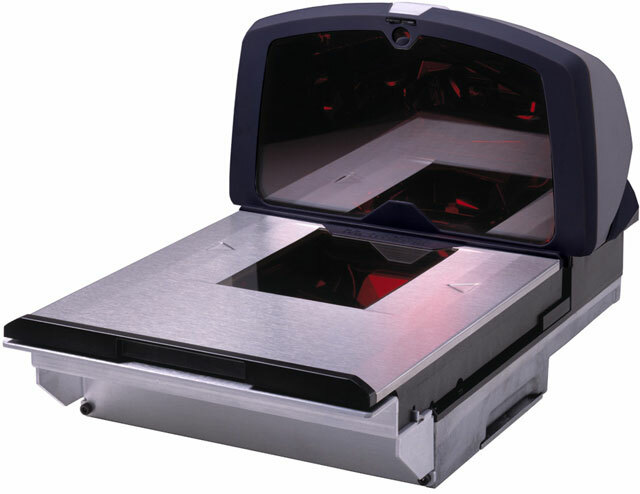 IBM PoweredUSB interface, compact size scanner only kit. Includes USB cable, power supply, & diamonex glass. Call to purchase. Full size, scanner only RS-232 kit. Includes RS-232 cable, power supply, & diamonex glass. Full size, scanner-scale RS-232 kit. Includes RS-232 cable, remote display, power supply, & diamonex glass. PoweredUSB Kit. IBM PoweredUSB interface, full size kit. Includes cable, remote display, power supply, & diamonex glass. Call to purchase. Full size, scanner-scale RS-232 kit. Includes RS-232 cable, power supply, & diamonex glass. No Display. PoweredUSB Kit. IBM PoweredUSB interface, full size kit. Includes USB cable, power supply, & diamonex glass. Call to purchase.